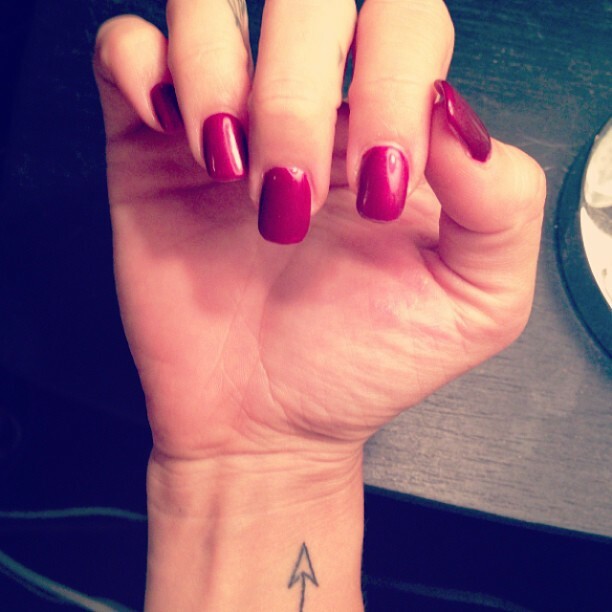 It is a rare thing for me to get a manicure, like once every three years type of thing. Sometimes you need to treat yourself though. I think I am obsessed. First of all, sorry mom and dad. I got another one. 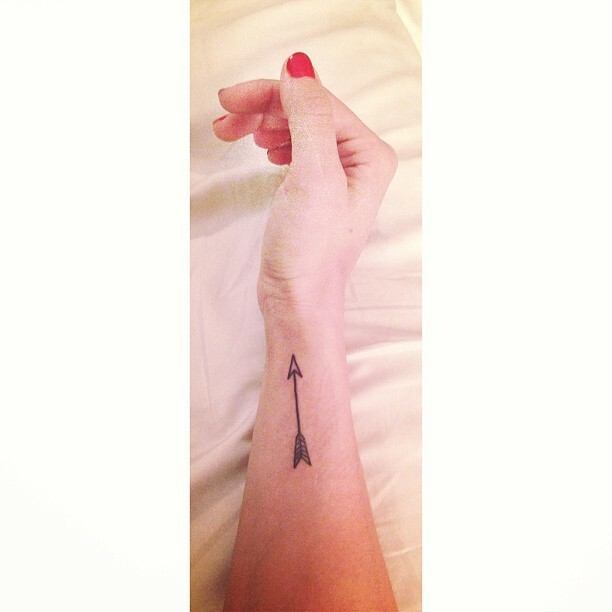 "An arrow can only be shot by pulling it backward. So when life is dragging you back with difficulties. It means that its going to launch you into something great. So just focus and keep aiming." I am literally obsessed with this breakfast food. I eat it for any meal. 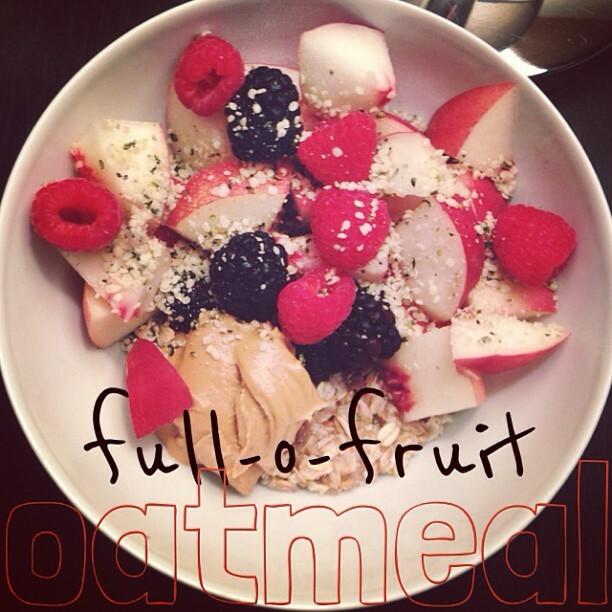 I add peanut butter and fruit. It's heavenly.